Want to know when it's back in stock ? 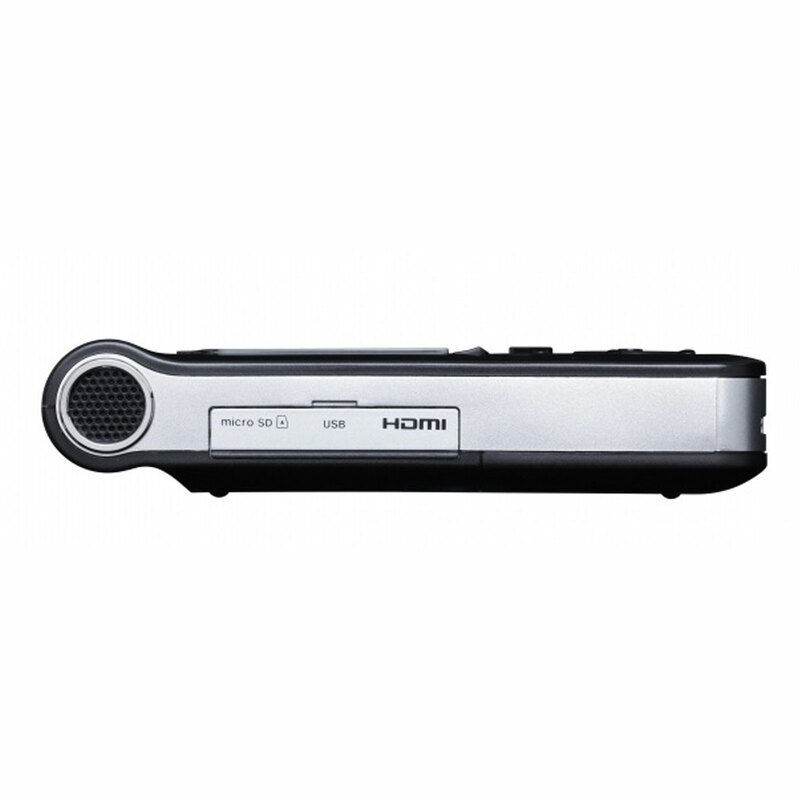 The DR-V1HD is a combined HD Video Recorder and Linear PCM High-Quality Audio Recorder. 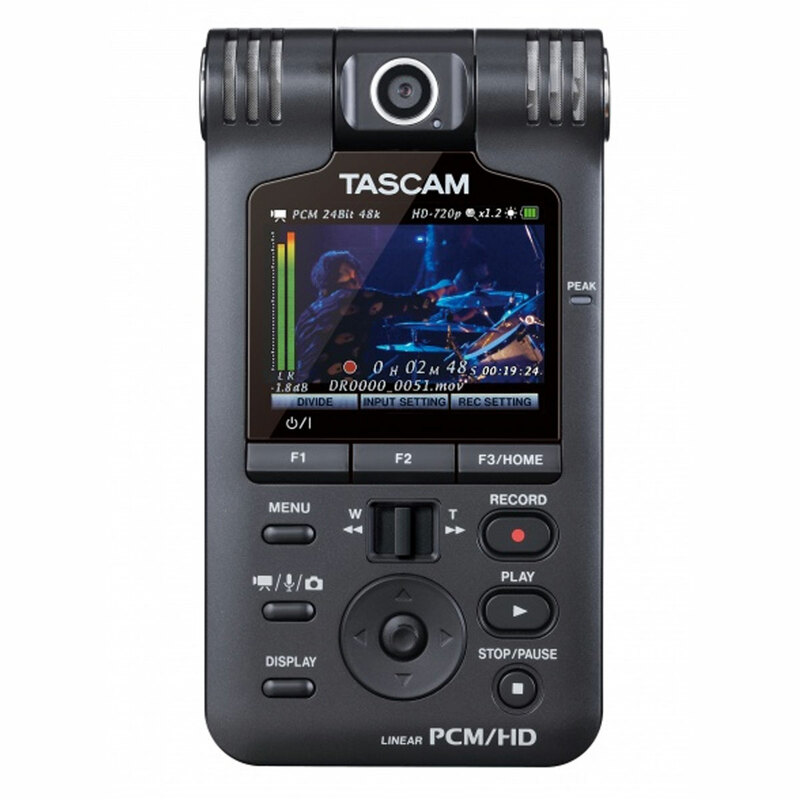 TASCAM has revolutionized home and field recording for decades and with the release of the DR-V1HD has released another superior product. 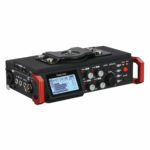 TASCAM has always been focused on creating easy to use, versatile products and with that thought process in mind, TASCAM provided a 180-degree rotating camera and microphone-set at the top of the unit along with specific feature sets and menu operations (“White Balance” features and still photography mode). 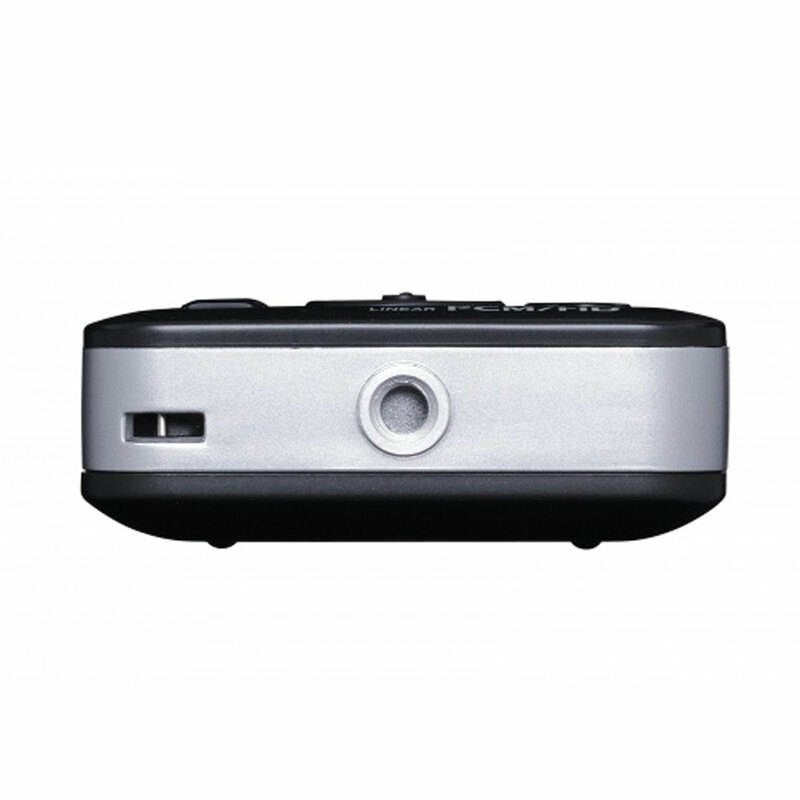 The DR-V1HD is encased in a sturdy and solid structure with an ergo dynamic design. 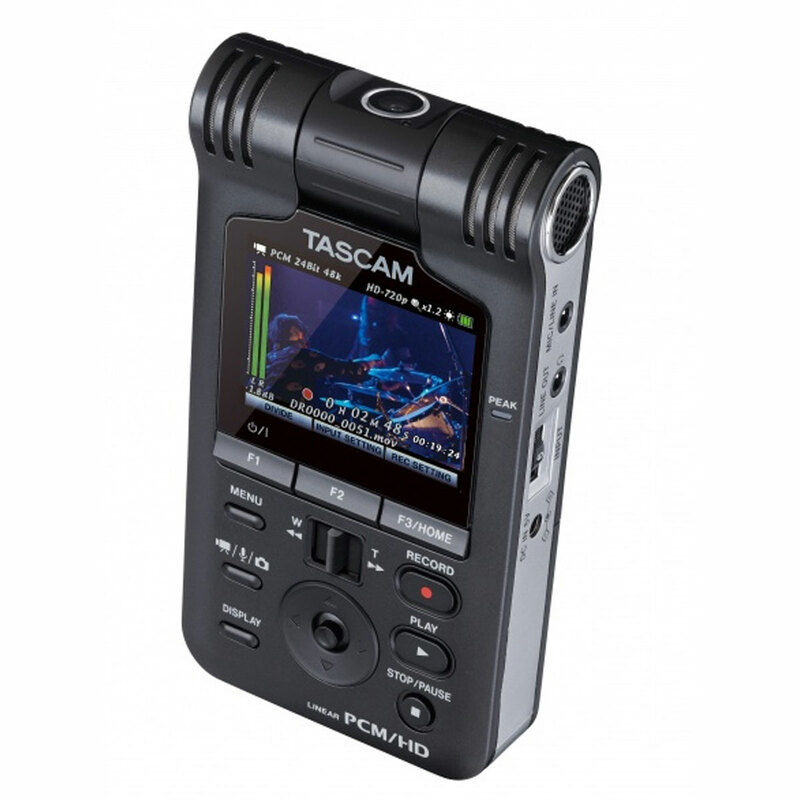 TASCAM has continued their same sleek look as previously released handheld recorders and made sure to utilize rotary volume control for fine-tuned and quiet input level adjustments. 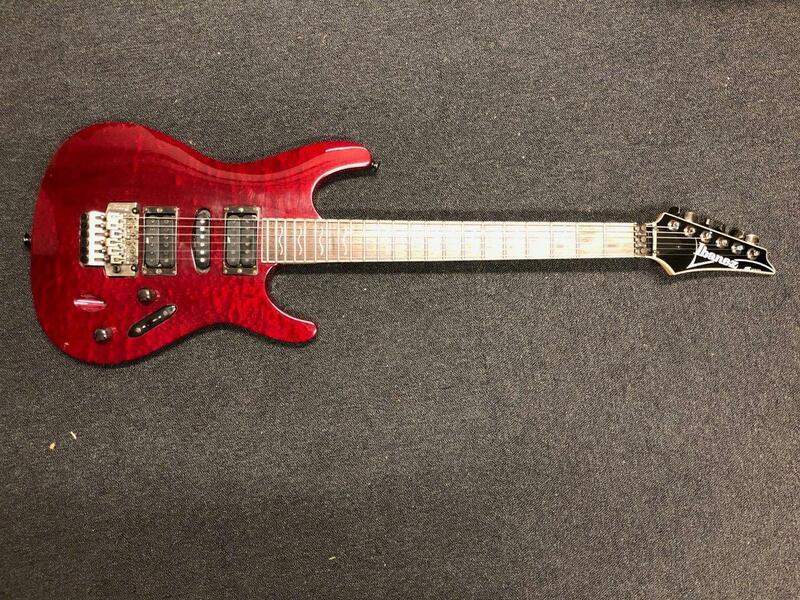 The layout and controls were designed to decrease any unnecessary handling noise and produce stable filming operation. Every fine detail was considered when TASCAM constructed the DR-V1HD. 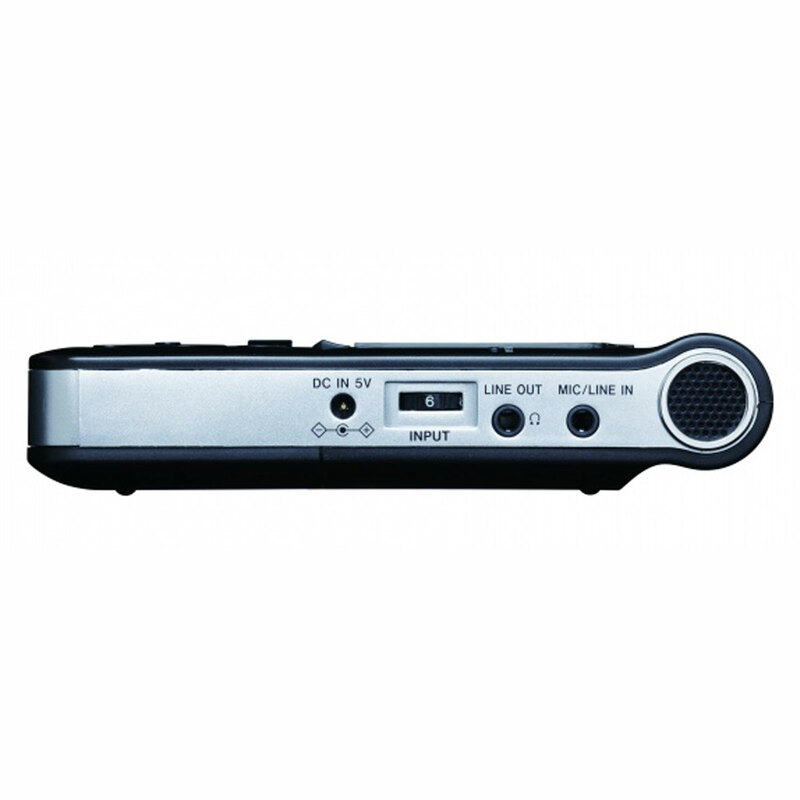 The mic placement structure was designed to rid any possible electrical noise and it records up to 96k/24-bit audio. 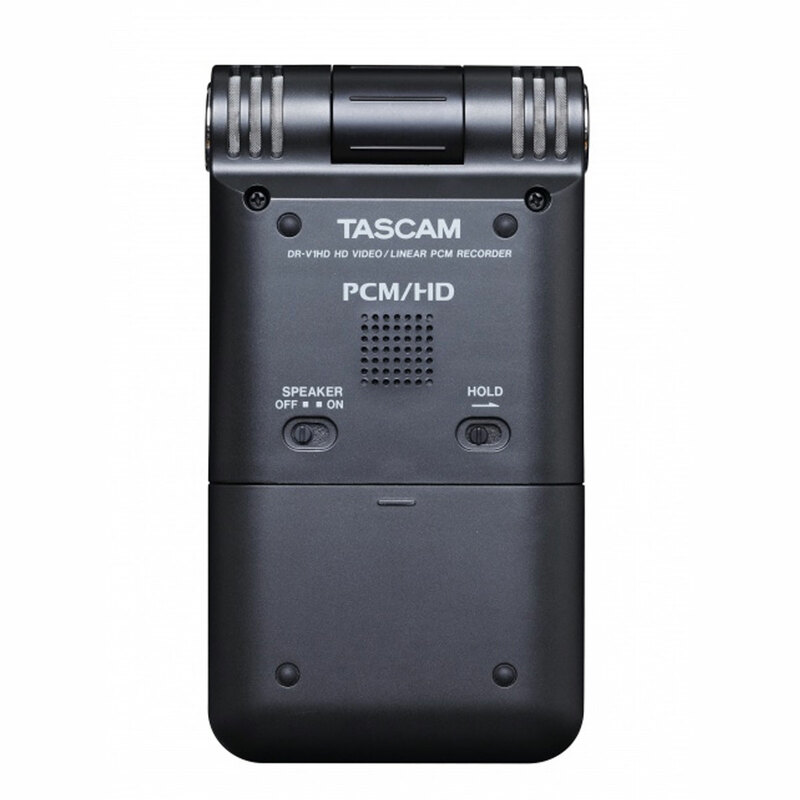 TASCAM included their iconic “Variable-Speed-Audition,” and offered the ability to link any audio file on the device to still photographs. The DR-V1HD supplies HDMI out and a standard 1/4-20″ mount for use with a tri-pod. TASCAM has added a distinct and important new addition to their increasingly popular family of handheld/field recorders with the DR-V1HD.